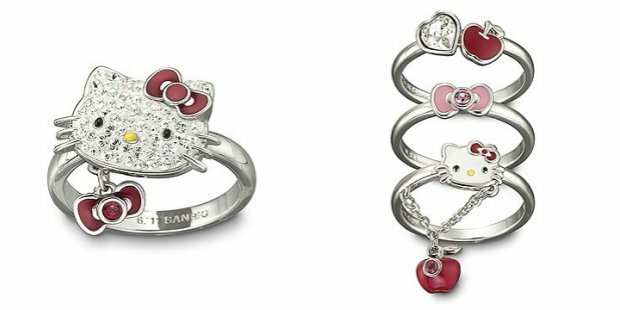 Swarovski collaborates with Sanrio, Hello Kitty | Memorable Days : Beauty Blog - Korean Beauty, European, American Product Reviews. 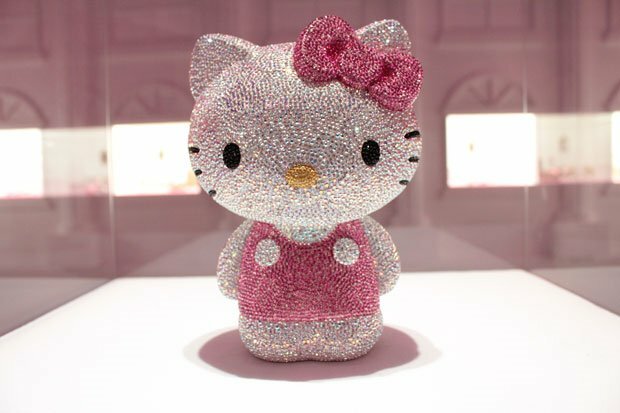 Swarovski had collaborated with Hello Kitty creator Sanrio co to display a special “House of Hello Kitty” event which was held from the 30th of June - 10th of July 2011 in Tokyo. 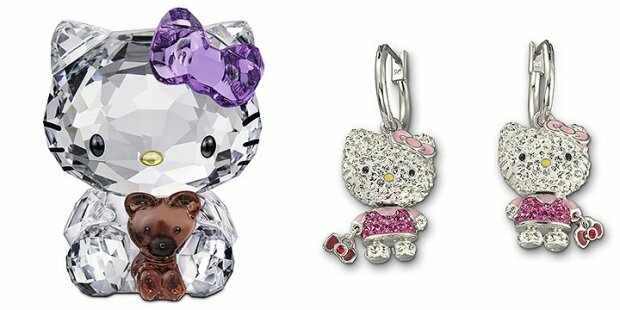 The collection features 31 Swarovski + Hello Kitty accessories. They are available for purchase – all to benefit the Japanese Red Cross Tohoku earthquake relief. The international sales of the collection starts at the beginning of August 2011. Everybody knows Hello Kitty, it's a global icon over the past four decades. This icon never gets old! In this picture below you can see The Limited Edition Hello Kitty. It's exclusive since only 88 pieces are available worldwide. This masterpiece features 20,000 crystals applied by hand using Swarovski’s signature technique. omgoshhh!!! so cute!! 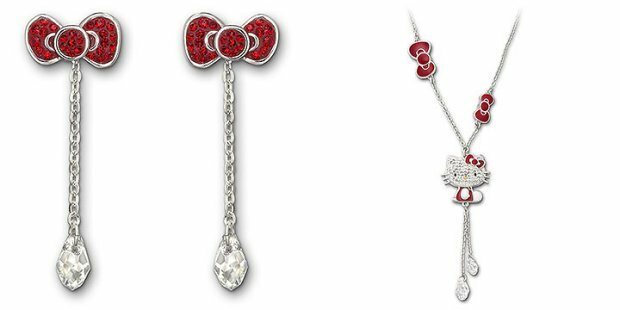 i want those bowtie dangly earrings!! awww~ those are adorable! I love hello kitty ^///^!! Oh and I love your new blog layout! Thank you ^-^~! Really? She collects this :o ? whoa you probably have a whole stash at home then.. i used to have that as well since my parents used to collect it haha..